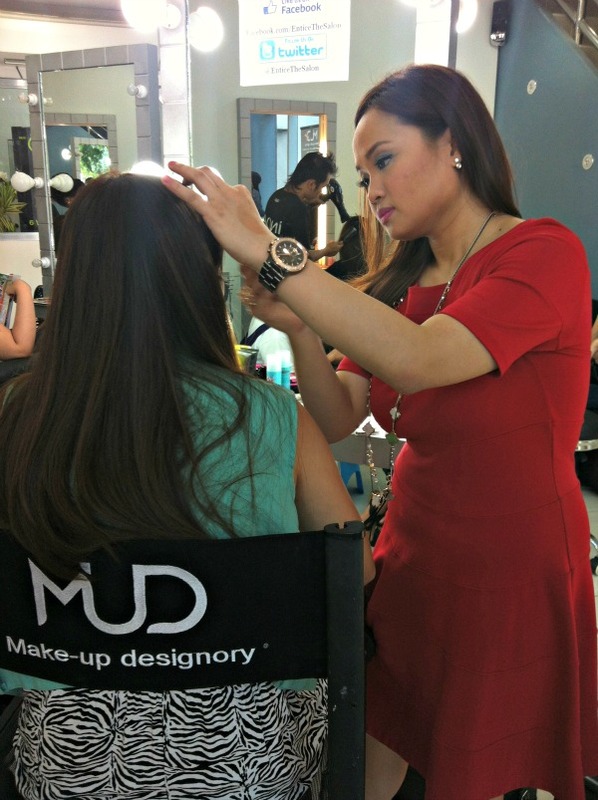 Our dear friend Marj Sia has just raised the bar when it comes to blogger hosted birthday parties. 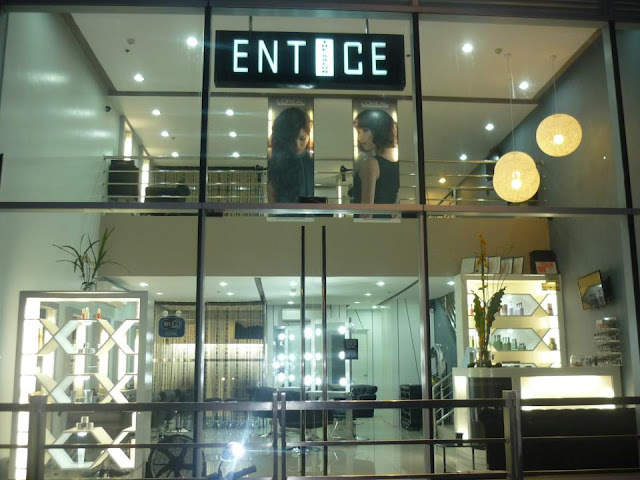 Last October 18, Marj treated a few of her blogger friends plus some very, very lucky readers of hers to an afternoon of pampering at Entice Salon! 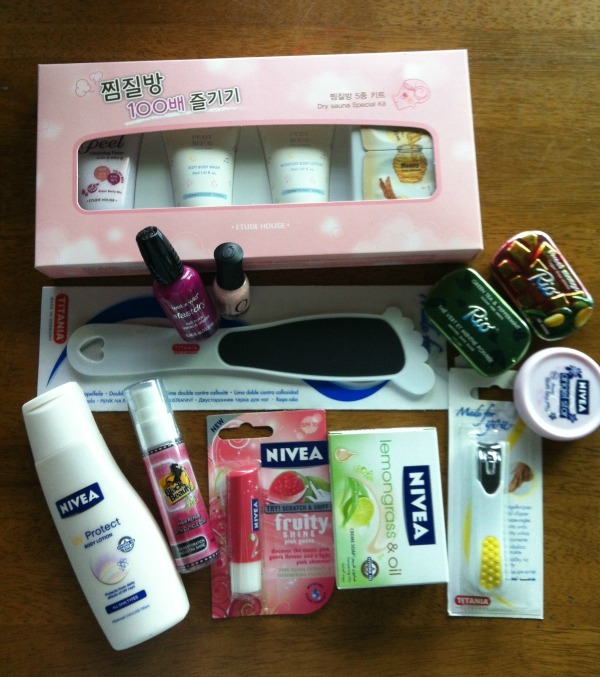 Kikay goodie bags for all of us!!! 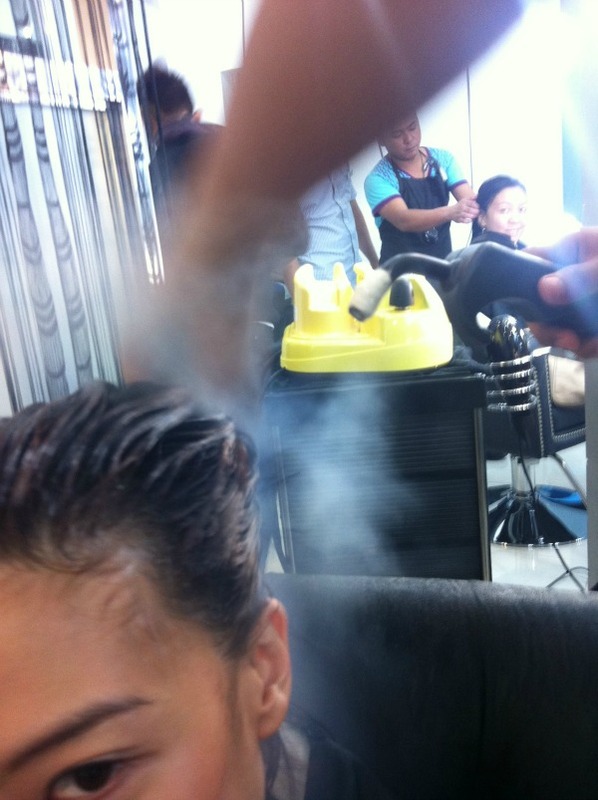 Since I got there a bit late, most of the bloggers were already getting their treatments. Fooled around with Ana first while waiting for my turn. 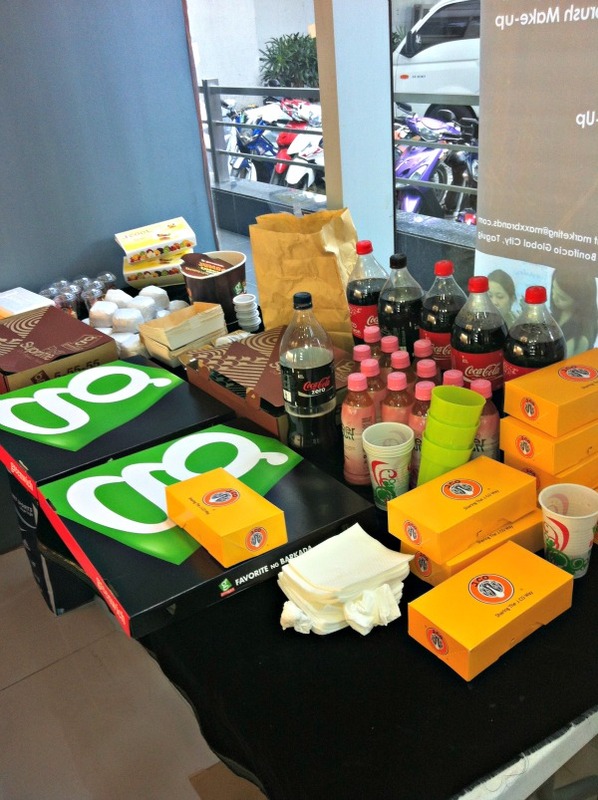 There's something about Entice that immediately makes you feel at home. 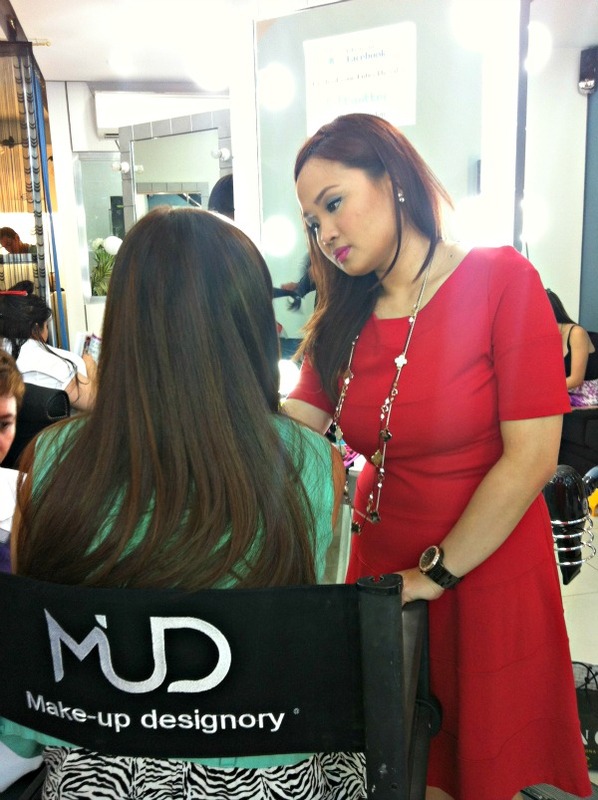 A lucky reader of Marj's blog getting dolled up by the birthday girl herself! There were so many services to choose from, I was really, really tempted to get a cut and color like everybody else, (you guys know how weak my knees get over hair dye) but I still really, really like what Jude and Rose of JURO salon did for my hair last time so I managed to hold back. Instead, I opted for a badly needed foot scrub and hair treatment. The pedicure I got was one of the cleanest and most painless pedis I have ever tried and the way my nail technician applied the polish on my nails was flawless and still in pretty good shape even after several days of abuse! Plus it really worked, my hair was so soft afterwards! 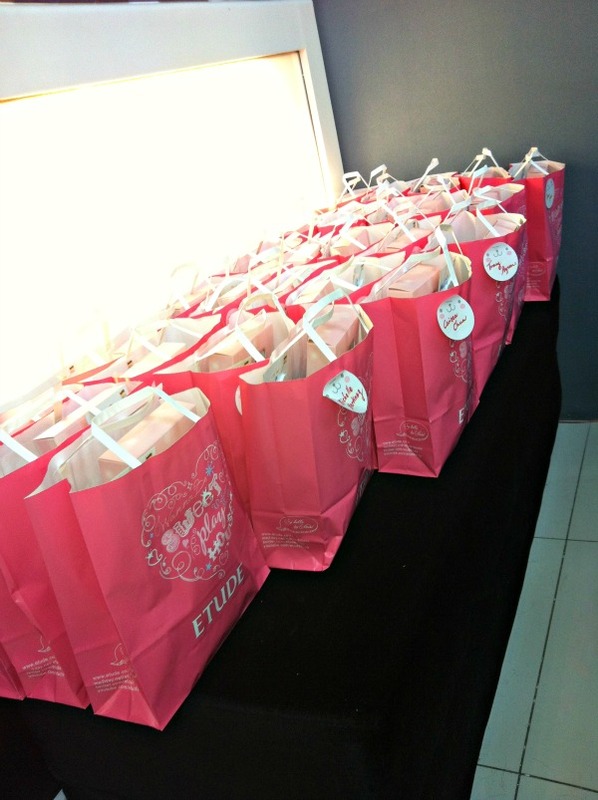 Before leaving the salon, we were each handed our goody bags which were filled to the brim with products from Etude House, Orly, Wet and Wild, Rio Mints, Titania, Nivea, Made In Candy, and Black Beauty! Now how can you top a sparty like that??? I still can't get over it and I really plan to take another visit to Entice. 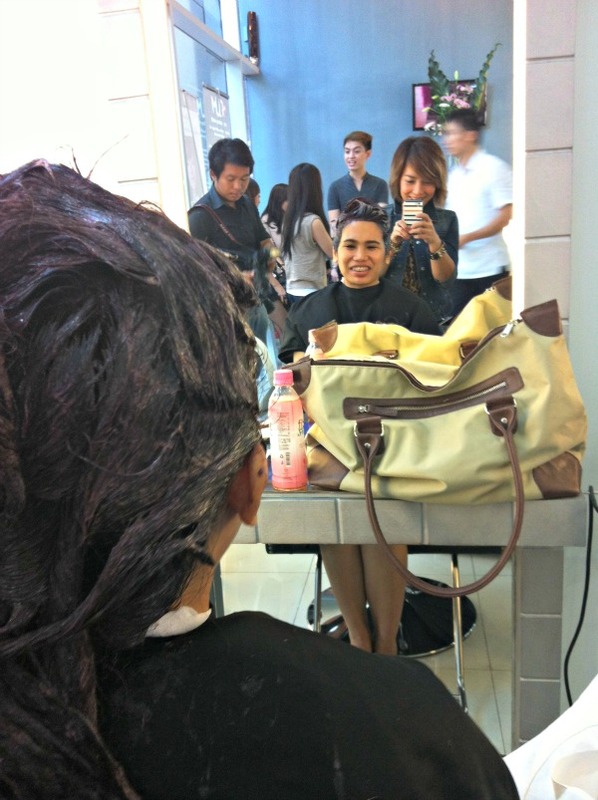 Their prices are really affordable and I heard William Wong is also a genius with hair. 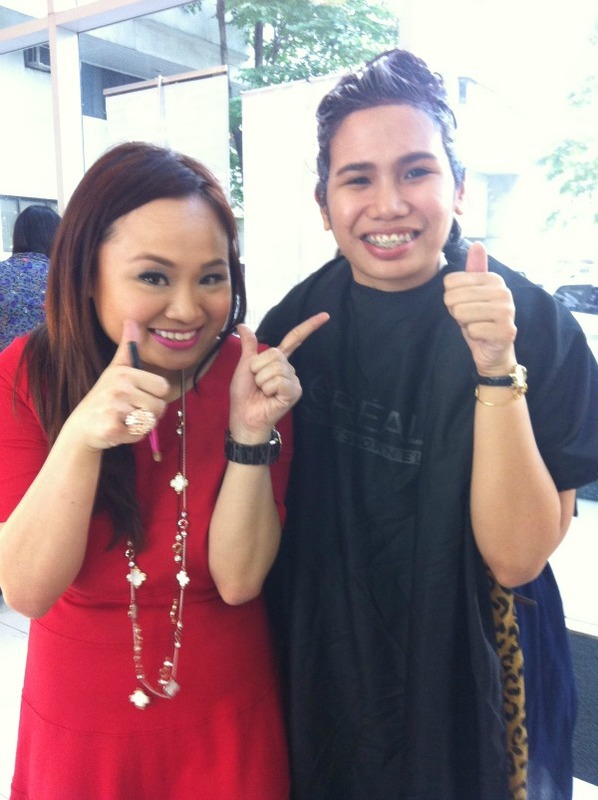 Thanks again Marj! BEST SPARTY EVER!! !